There is nothing so quintessentially, traditionally British than a great pub. Like fish and chips, rainy days, apologising for everything, and discussing the weather, the pub is firmly engrained into British life, and has defined our high streets for centuries. With a cosy feel, relaxed vibe and some proper pub grub, you just can’t beat a trip to the local boozer. From late nights drinking one too many pints with your pals, to crawling out of bed on a Saturday to go and grab a big, hearty breakfast to soak up the previous night’s excess, and of course the other stalwart of British culture, the Sunday lunch – the pub has been there through it all. Long live the pub! Introducing The Prince of Wales, Cambridge Street. Located on Cambridge Street, just a stone’s throw from Centenary Square, The Prince of Wales is a traditional pub with a modern twist. Fresh from a recent refurbishment, The Prince of Wales has recently re-opened its doors to the public and is ready and waiting to welcome guests to sip on a pint or two and enjoy the relaxed and friendly atmosphere. The pub has been redecorated to bring the décor up to date whilst maintaining a traditional feel, and the food and drink offering has been updated alongside this recent revamp. The Prince of Wales, once a cornerstone of Birmingham’s cultural history, is now under the management of Lisa Travers (daughter of UB40’s Brian Travers) and the team behind The Cuban Embassy (Moseley). With such a stellar team on board, and a great central location, we’re sure this city centre boozer will become a cultural hub once more, to continue it’s strong live music history. 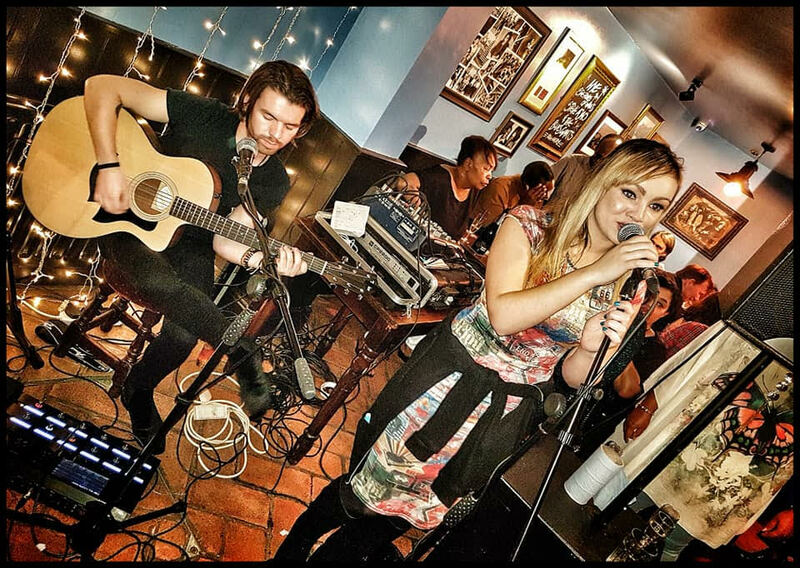 With Lisa (who is known for her live music bookings at The Blue Piano) on board, there is understandably a strong focus on live music, with weekly performance slots on both Friday night and Sunday afternoons, in which the pub will showcase talented local, national and international acts. Make sure you head down to The Prince of Wales to catch some awesome live music performances throughout the coming year, and keep an eye on their Facebook page for announcements of upcoming performances. Naturally, you will want something to drink when you visit, and there’s plenty of choice on the drinks front. Whether you’re a beer fanatic through and through or you’re more of a cocktail lover, there’s something for everyone to enjoy. 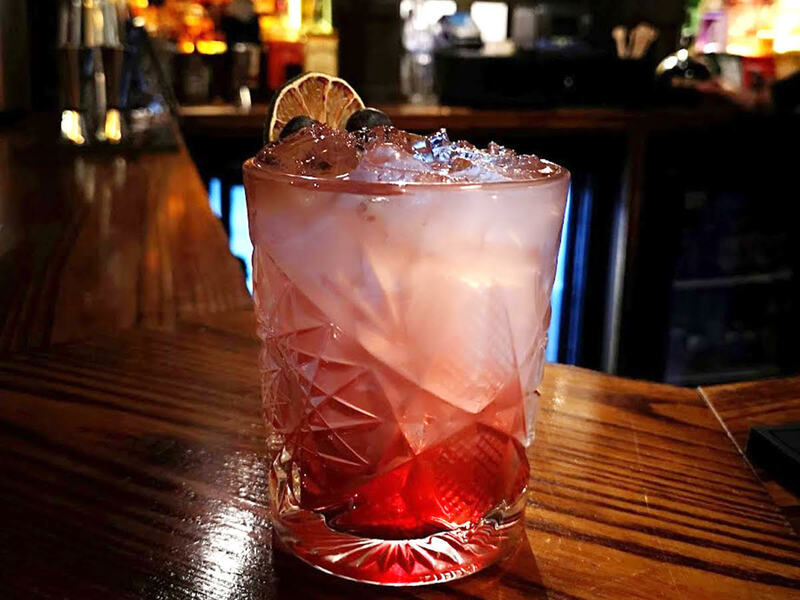 With a revamped, contemporary drinks menu featuring plenty of craft beers, cask ales, classic cocktails, and a wide range of premium spirits, you’ll be able to find your tipple of choice here. If you’re feeling peckish, what could be better than the most traditional of pub dishes – a pie. 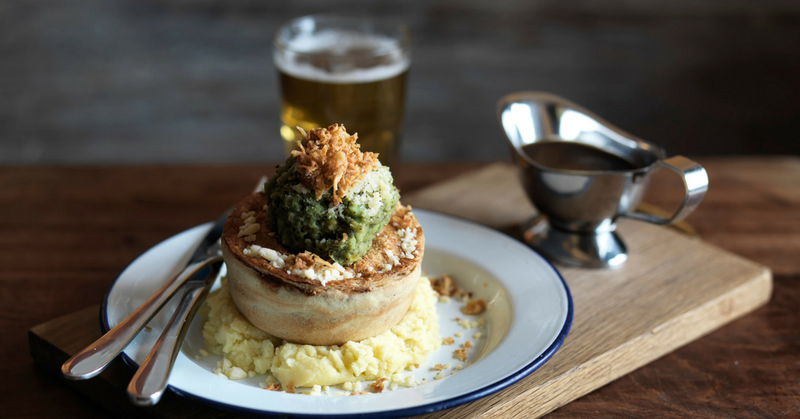 With pies courtesy of Pieminister, served all day, every day, you can chow down on some classic pub grub to fill your rumbling belly, and stave off the hunger while you drink a pint or two more. 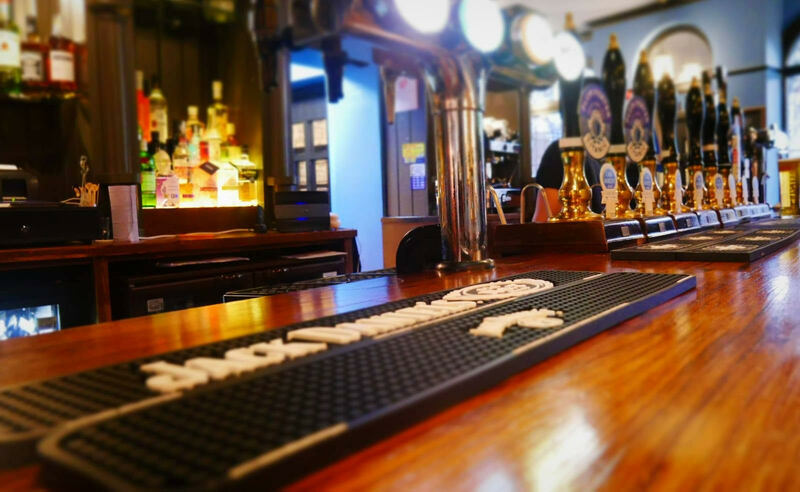 So, if you’re looking for a new spot to meet your mates for a catch-up over a pint, or you want a great place to enjoy some live music, go and check out The Prince of Wales, Cambridge Street – and support your local Brum boozer. 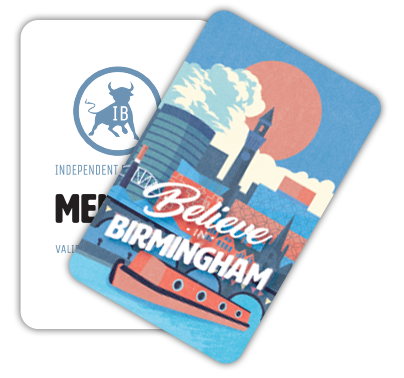 Now offering Independent Birmingham Membership Card holders 15% off the bill.